We love to hear from our Hypno-Moms on how they learned, practiced and used their Hypnobabies cues and techniques! One of our Hypno-Moms, Laura sent us this video to encourage other expectant parents. 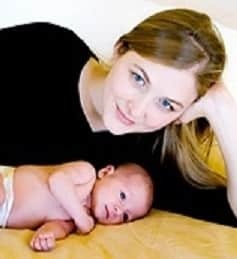 She describes how Hypnobabies techniques helped her have easy, comfortable births.